We go through our wishlists and dreams for the far-off future of Sea of Thieves. L.O.G. 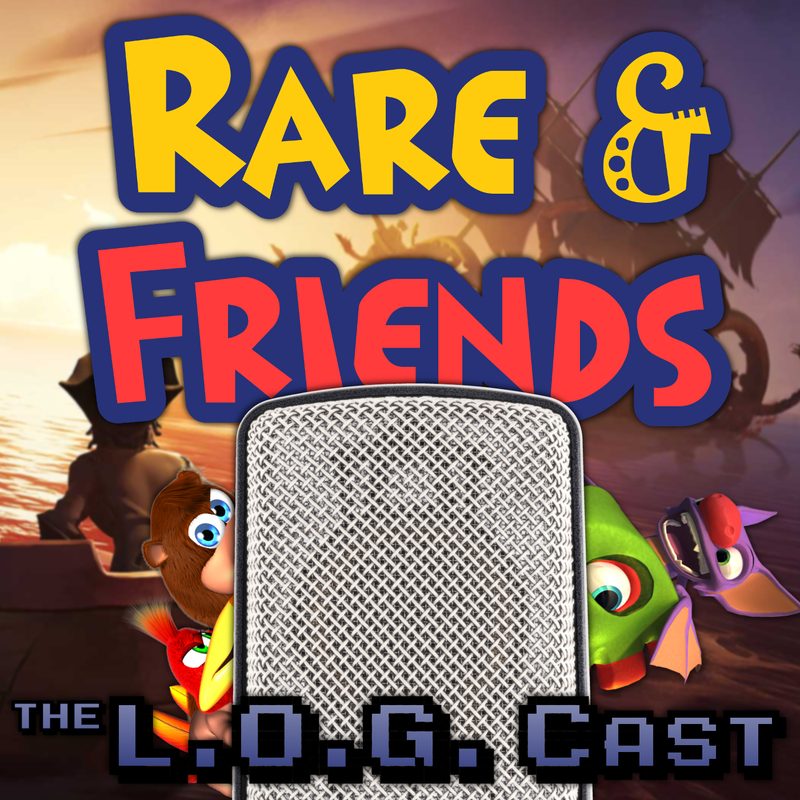 Cast – Episode 3.05: With Emma & Cameron From Rare!